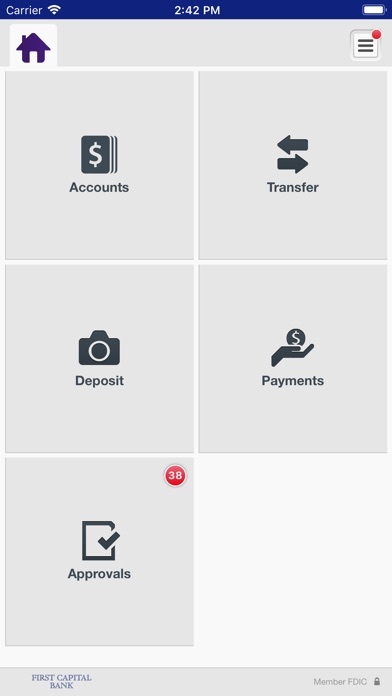 Bank conveniently and securely with First Capital Bank Mobile Business Banking. 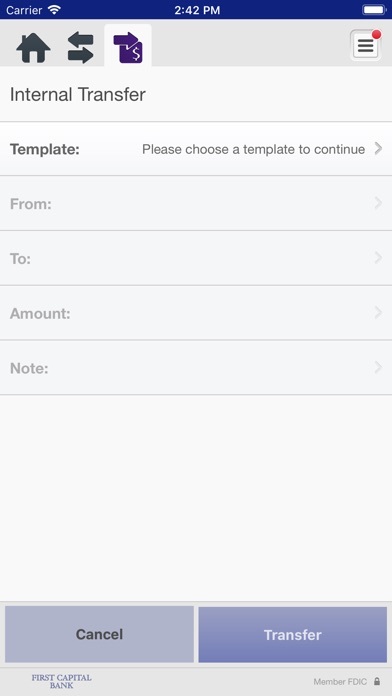 Now you can manage your business finances anytime, anywhere - from your mobile device. 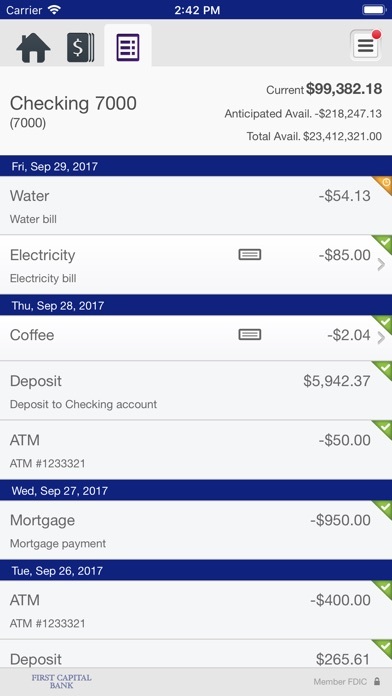 Manage Your Accounts: •	Check business account balances •	View recent transactions •	Transfer money between accounts Deposit Checks: •	Deposit checks by snapping a picture of each check •	View deposit history in the app Getting started is easy. 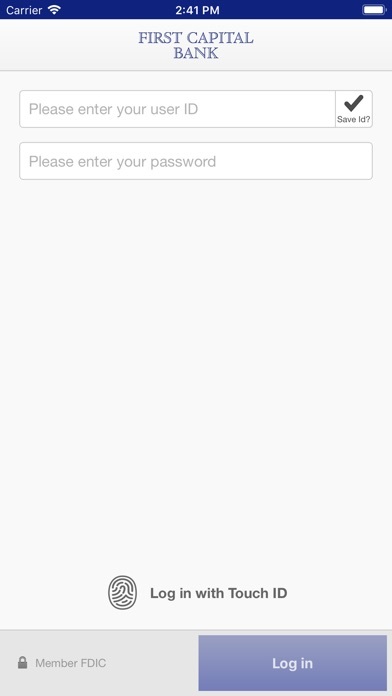 Simply download the app and sign on with your Business Online user credentials. No additional fees apply. 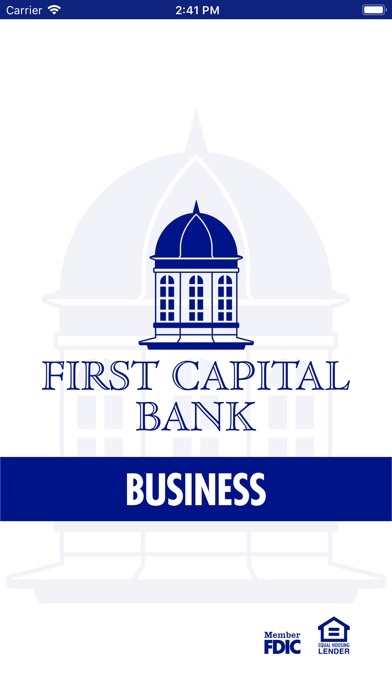 * For more information about First Capital Bank mobile services, please visit WWW.FCBCAROLINAS.COM or call us at 910-610-4343. *Carrier’s data rates may apply.